Hire Only the Best Window Installers for Your Home and Business. New window installation is a major project for any homeowner or business owner. A lot of planning goes into the entire project. One key to completing the installation successfully begins with hiring professional window installers Eugene OR to complete the work. It is important to take the time to perform the proper research and shop around for a professional installer with a good track record in the community. The one selected should have a variety of windows to inspect along with knowledge on the best options that are available for the customer. Remember, to devote time to proper research to get the best results and window installers in Eugene OR. 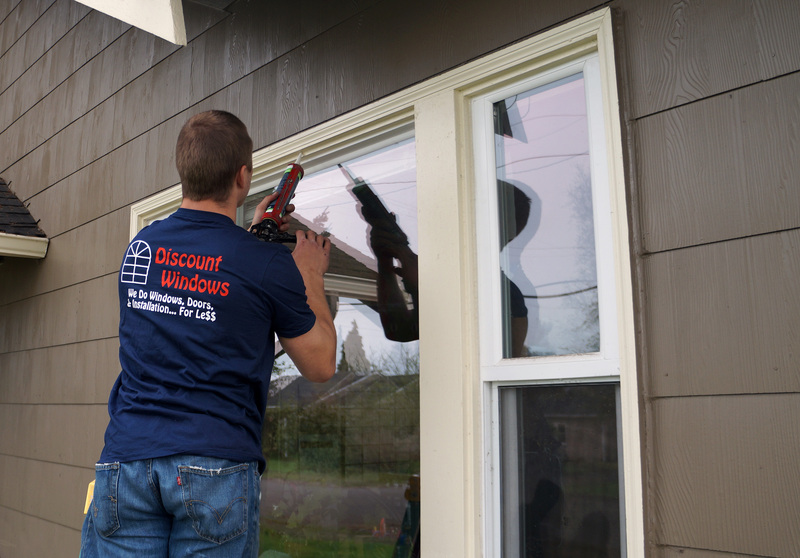 Why is Discount Windows & Doors the best company for your window installation? What type of windows do they install? Can I place a customized order? Are your window installers actually employed with your company? Can I receive a complete quote in regards to your installation charge? What is the warranty on the installation and the windows? What are the best type of windows for my climate? Vinyl? Fiberglass? Wood? What are the best energy efficient windows? Do you work on new construction? Discount Windows provides quality window and door installation and repair. We guarantee our work from start to finish. You will never be charged more than what is printed on the final quote that you have approved. It is very important to us that our customers are truly aware of the product they are purchasing for their home or business. Our reputation is important to us, so we hire only the best window installers in our community and train them so that the installation is being done properly.